This years third Demo Party award for me. 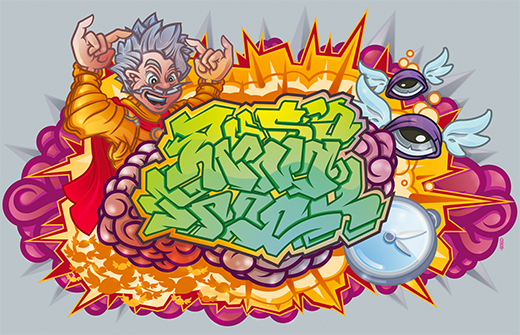 This time I placed at 3rd place in the Freestyle Graphic Competition at TRSAC Demo Party in Aarhus Denmark the 16th – 18th October 2015. Click the picture for a bigger version.